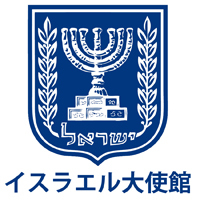 For the first time the newly opened contemporary commercial gallery will cooperate with the Israeli Embassy in Tokyo and invite a single Israeli video artist for a unique residency program to be held in one of the most interesting neighborhoods of Tokyo. The aim is to enable a new creation of a video instillation by an Israeli artist in the heart of this dazzling city and introduce a new voice to interact with the local art scene. We wish to host an interesting, thought-provoking artist with the most intriguing and unique project. a) Creation of a new work: participant will begin a new work while in Japan or continue the work on an existing work and present the finished work at the end of the stay at LOKO Gallery. c) Taking part in “Gallery Talk” and other Gallery event. This contemporary art gallery opened in July 2016 in Daikanyama, Tokyo. It has a unique space with 2 floors and also offers artist residency facilities. “LOKO” means “place” in Esperanto. The gallery endeavors to create a place for the cultivation of emerging artists and to promote open communications among all people in the art community. small, creative and hip district within Shibuya ward of the central Tokyo. Between the Daikanyama station (Tokyu Toyoko line) and the JR Yamanote line tracks are numerous tiny cafes, art spaces, , clothing stores & boutiques that give Daikanyama its very special vibe. *Applicants may be required remote Skype interview by selection committee in English. Artists who have had a least one solo show in leading gallery and participated in a minimum of 5 group exhibitions. The works in the exhibition would be on sale. 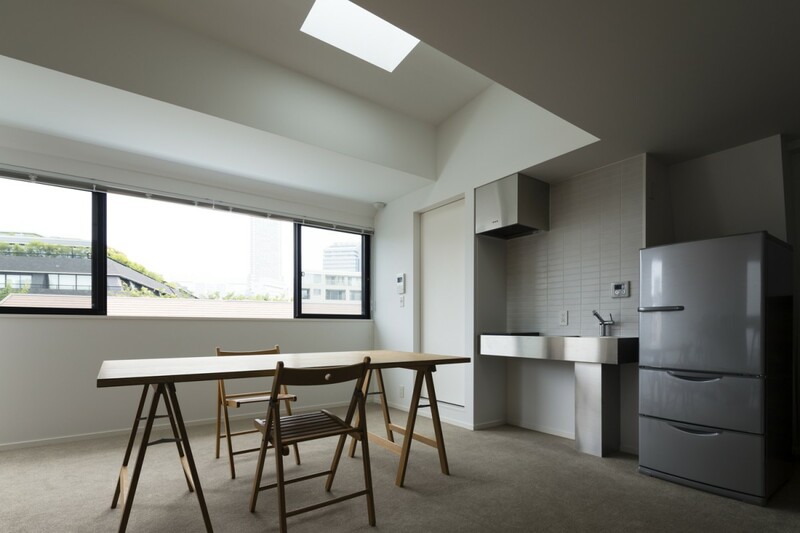 The condition of the sales would be discussed between the applicant and the gallery at the final stage of the selection. *Filming, Recording and Editing devices for the production must be prepared by the artist. *Please fill out application form. Additional images, links to videos and other materials regarding the artist or the proposal can be sent via e-mail. This project is hosted by LOKO GALLERY with the support of the Embassy of Israel in Japan.